Buying a piece of real estate is just the first step. Now, you must get to grips with the fine details of how to successfully manage a rental property. Here, we go through the essential facts that you need to know. Buying rental properties does not mean that success is inevitable. Managed wrong, and your real estate can become a financial millstone around your neck – stress, time and – above all – a loss of income and potentially irreversible damage to your credit status. Before signing the dotted line, you should take the time to learn everything you need to know – the A to Z – about property investment and what makes it work. Below, we’ve put together 5 top tips which, when properly implemented, ensure that your piece of real estate becomes a financial success. Understand the mechanics of your property – what works and what doesn’t. Take preventative means to ensure that no long-term damage takes place. Never delay property maintenance. Whilst it doesn’t damage your bank account in the short-term, it will inevitably do so in the months, even years ahead. By delaying ongoing maintenance, you’re not saving costs, you’re merely delaying them to a future date. What’s worse is that you will never quite know how costly it has become until the very last minute. Moreover, landlords have legal obligations – as per state and local legislation, and through their commitments as set out in the lease agreement – to see to maintenance issues as they arise. By ignoring maintenance requests, you undermine and compromise the legal agreement you entered. One of the major reasons that tenants depart from their rental is due to their tenant neighbors. You must take an active role here. That means searching for the highest quality tenants – clean, quiet and responsible tenants who have a clear credit and crime record, and who have the financial means to meet their lease commitments. By placing and old tenant into the property, you increase the risk of tenants leaving and, even worse, the likelihood of having to evict a tenant. Evictions take time and money – eating into your income stream and compromising your finances with regard to mortgage repayments. It’s simply not worth the hassle. That extra effort in tenant screening makes all the difference. Landlords who understand how to successfully manage a rental property know the importance of meeting their legal commitments. To meet your legal commitments, though, you must know what your commitments are. It means having a thorough and solid understanding of landlord-tenant law – what you can and cannot do; what you should and should not do; what you are obliged to do and what you are forbidden to do. Do you know the regulations around holding tenant deposits? Do you know when you can enter the property, and how? Do you know what you can do with the property as it is currently occupied by the tenant? Do you understand the correct means to legally evict a tenant? These are serious questions that all landlords must consider. Your rental property is more than just a property. It has become a business venture. As such, you are saddled with financial obligations. It is best to consult a qualified and experienced tax expert who can assist you with these obligations. As a property, there are certain deductions that can be made. In addition, you need to know what taxes must be paid. Rental property taxation can be taxing, particularly if you’re just starting out. Don’t take the risk of winging it. Consult a tax professional and get your taxes in order. Pay your way before the IRS gets in your way. Buying a rental property started out simply. But with the obligations listed above, it can become quite overwhelming – particularly if you have more than one property. 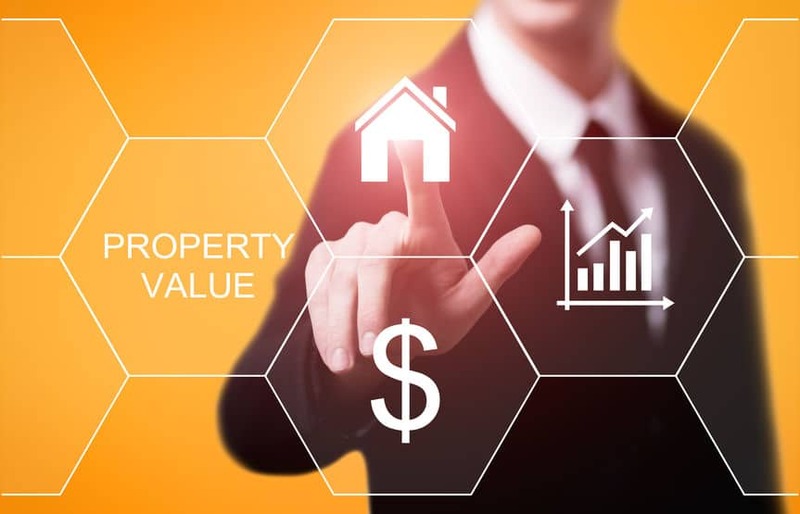 One of the great advantages of hiring a property management company is that they deal with all aspects of the real estate investment we’ve discussed – maintenance, tenant selection, payments and billing, and your legal commitments. This takes an enormous burden off your shoulder. For this reason, even though property management companies charge a low monthly rate, you end up saving more in the long-term. You’re not handling ongoing maintenance issues, you’re not placing unvetted tenants into the property and you maximize the investment return by securing the highest market rate. How to successfully manage a rental property begins with these 5 steps. In time, then, your rental property can become the financial success, without the headache, that you intended it to be. Triumph is the leading Las Vegas full-service property management company. Check back to our real estate blog soon for even more great tips on how to successfully manage a rental property.